The Libel Reform Campaign announced a “victory” today as the Queen’s Speech confirmed legislation will be introduced in the next 12 months to reform defamation law. We and thousands of others have campaigned to stop the libel laws’ bullying and chilling effects on discussions about health, scientific research, consumer safety, history and human rights. We are really pleased to see the government has moved closer to honouring its promise of a fairer law and protection of free speech in today’s Queen’s Speech. This opens the way to developing a law guided by public interest not powerful interests. I continue to be contacted by journalists, scientists and others who are being silenced by libel threats or libel claims. 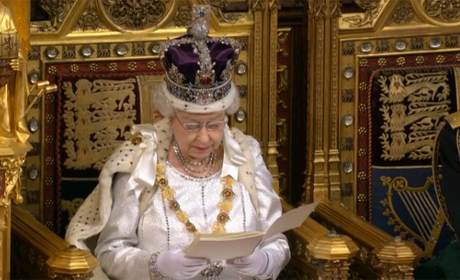 The reform promised in the Queen’s speech today is a welcome response to the intolerable effects of the current laws. I hope that the government will now move rapidly to bring forward a bill that protects those writing about serious matters in the public interest. 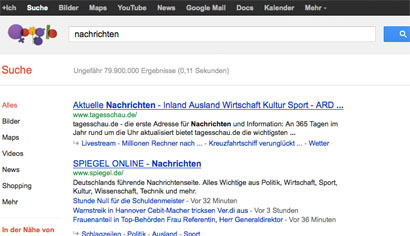 We have now have a chance for libel legislation that’s fit for the 21st century. The introduction of the single publication rule and greater protection for internet service providers will help to put an end to the chilling effect online. While the draft Defamation Bill was a very good start, it didn’t go far enough to protect freedom of expression, particularly in the online environment. Websites and hosts of user-generated comment risk becoming tactical targets for those who wish to clamp down on criticism or investigation of their activities. It is essential to the public trust in science that scientific integrity is upheld and that bad behaviour is brought to light. It is therefore imperative that libel legislation be revised to achieve a better balance of interests between those accused of misconduct and those who should be better able to write about them. The inclusion of the defamation bill in the Queen’s Speech marks a major milestone for The Libel Reform Campaign. It can’t be right that ordinary people risk their livelihoods when getting caught up in costly libel proceedings. The government has already investigated ways to weed out unmeritorious claims, whereby claimants will have to show serious harm before a case progresses. If passed by Parliament, these types of amendments will not only make our libel laws fairer, but go some way in restoring London’s reputation from being a ‘town called sue’. 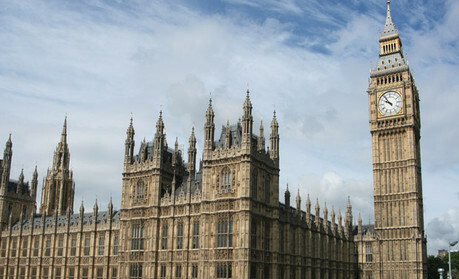 ISPA welcomes the Government’s commitment to libel reform. The current regulatory framework has failed to provide clarity to hosting and Internet service providers and has ultimately has had a chilling effect on freedom of speech online. We hope that Parliament will address the current shortcomings in the upcoming session and we will follow the political process closely to ensure that the reforms strike the best possible compromise between protecting providers, claimants and authors. This entry was posted in Legal, Politics and tagged Campaign, defamation, English defamation law, libel law, libel reform, Queen's Speech on May 9, 2012 by Rachel Bartlett. 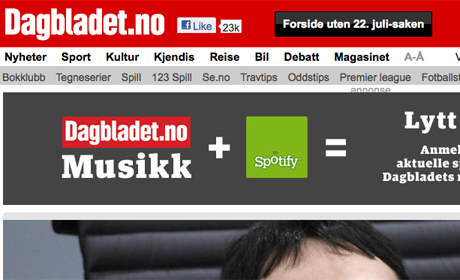 Dagbladet, Norway’s second-largest tabloid newspaper, is offering its readers a ‘Breivik-free’ version of their website during the trial of Anders Behring Breivik. By pressing a button at the top of the homepage marked “Forside uten 22. juli-saken”, readers can remove all mention of the high-profile trial. Torry Pedersen, editor-in-chief of Verdens Gang, a Norwegian tabloid, told Journalisten.no that his paper considered the idea of having a similar button. We toyed with the idea. We did the same – inspired by the Guardian – for the Prince’s wedding last year. The Guardian’s liveblog of the Royal wedding in April 2011 featured a button on the home page which removed all coverage, leaving the reader with just the “proper news”. This entry was posted in Legal, Online Journalism and tagged anders behring breivik, Breivik, Dagbladet, Norway, Verdens Gang on April 19, 2012 by Tabby Kinder. On Thursday last week the Ministry of Justice published a new report of “experimental” statistics relating to the processing of privacy injunctions at the High Court or Court of Appeal. This follows a recommendation by the Master of the Rolls committee. The statistics relate to injunctions dealt with in any civil proceedings in the High Court or Court of Appeal in London where the court considers an application for an injunction prohibiting the publication of private or confidential information, the continuation of such an injunction, or an appeal against the grant or refusal of such an injunction. The report shows that from August to December last year there were four proceedings in the High Court which “considered an application for a new interim injunction”, three where the court “considered whether to continue or amend an interim injunction which had previously been granted” and two where the proceedings involved a consideration of “whether to issue a final, permanent injunction”. The statistics do not cover injunctions arising from proceedings dealing with family issues, immigration or asylum issues, to proceedings which raise issues of national security, nor to most proceedings dealing with intellectual property and employment issues. The four applications for new interim injunctions were all said to have been granted by the court. At the Court of Appeal one further proceeding was also recorded involving “an appeal against a grant or refusal of an interim or final injunction”. According to the International Forum for Responsible Media (Inforrm) blog, which has looked at the statistics in more detail here, “none of these cases appear to have involved threatened media publication” as “no media defendants were joined”. This entry was posted in Legal and tagged injunctions, Legal, ministry of justice, privacy, superinjunctions on March 19, 2012 by Rachel Bartlett. 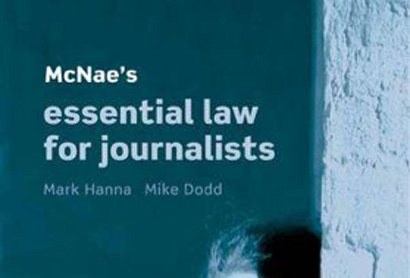 The 21st edition of McNae’s Essential Law for Journalists will be launched next month, at the NCTJ’s media law seminar. 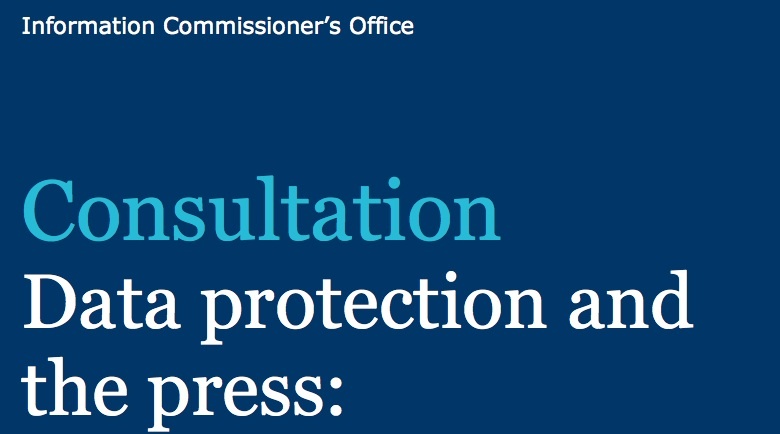 … new coverage of broadcast regulation; new material on privacy and the media, including injunctions and phone hacking; new guidance on journalists’ use of social media; and further coverage of online journalism issues. The book is authored by Mark Hanna and Mike Dodd, the release adds, who “will present and discuss these changes with tutors at the seminar”. Press Complaints Commission chairman Lord Hunt will give the keynote speech at the London-based media law seminar on 30 March. 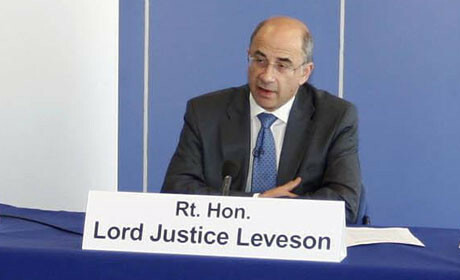 According to the NCTJ, he will be giving “his views on the Leveson inquiry and the future of press regulation”. This entry was posted in Legal, Training and tagged Legal, McNaes, media law, nctj, Training on February 22, 2012 by Rachel Bartlett. Ryan Giggs has been named in court for the first time as the footballer behind an injunction taken out against the Sun, the Guardian reports. According to the news site, the footballer “agreed to lift the anonymity injunction” in a hearing at the high court in London earlier today. Giggs took out the injunction in order to prevent the tabloid revealing an affair. Thousands ignored the court ruling and named him as the footballer in question on Twitter, leaving journalists in a “strange situation” concerning the reporting of his name. Hugh Tomlinson QC, counsel for Giggs, told the court that the footballer had been subject to “large scale breaches of the order by malign individuals”. According to the Guardian, Mr Justice Tugendhat is considering “a claim by Giggs for damages for alleged misuse of private information by the Sun”. 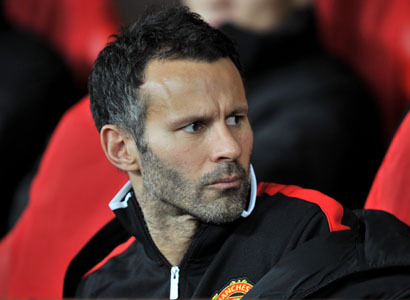 Giggs is also seeking an injunction “to restrain future publication of private information”, according to the report. The court heard that the anonymity order that prevented the media from naming Giggs was lifted on 1 February. However, an “administrative error” by Giggs’s solicitors meant the Sun was not informed. The counsel for News Group Newspapers, the publisher of the Sun, reportedly told the court the injunction claim should be thrown out. This entry was posted in Editors' pick, Legal, Press freedom and ethics and tagged injunction, Justice Tugendhat, News Group Newspapers, Ryan Giggs, The Sun on February 21, 2012 by Sarah Marshall.